Thank you for considering KSI Bogota! We are committed to delivering the best education for your child and we treat every child as an individual. 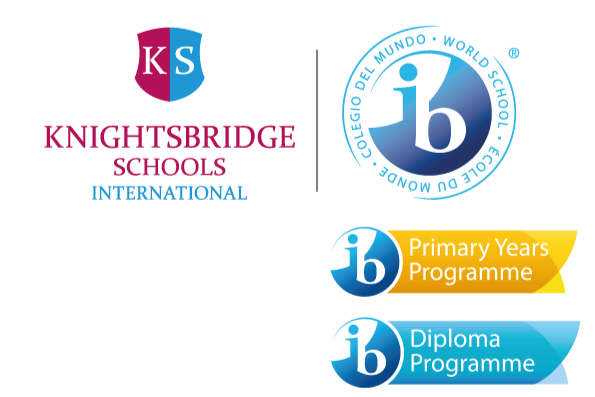 KSI Bogota is an International Baccalaureate IB World School, delivering the IB PYP and IB DP Programmes. Teaching in English, we welcome all students aged 4-18. Situated in northern Bogota on a lush, spacious campus our students have access to an excellent array of facilities in a safe and secure environment. Class sizes are kept small to provide an intimate learning environment allowing students to develop confidence. The School Tour is a full morning where families visit the school and get a 360 overview of the KSI experience. Visits can be booked by calling the school on +57 1 7456215 or booking online. Complete the Application Form online. Information collected on the application is needed in order for participation in the Play Day. The Play Day is a chance for students to interact with their classmates. It also gives teachers a chance to observe the student in a classroom setting. All prospective parents are required to attend an admissions interview. The application form is to be submitted with a list of basic documents by a specific date. The admissions committee will review the application once all steps are completed. The committee will get back to the family with the results.